The Walking Dead Season 8 trailer premiered Friday at Sand Diego Comic Con, and it looks like there will be war. 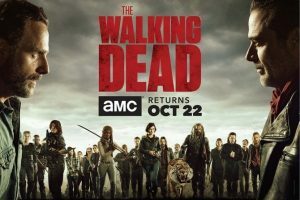 With Season 8 right around the corner, TWD fans no doubt will find pleasure in the new trailer, as it provides a much awaited glimpse into what’s to come. Check the trailer out below, and let us know what you’re looking forward to in the upcoming season. 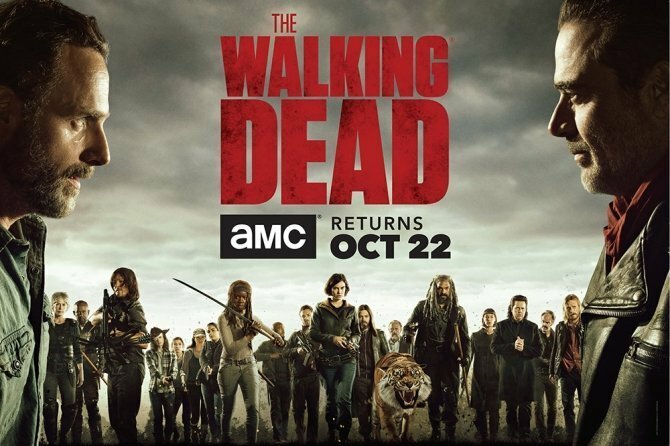 Season 8 of “The Walking Dead” premieres on October 22. 2017 SDCC Coverage: New Justice League Trailer– Is Superman Alive?